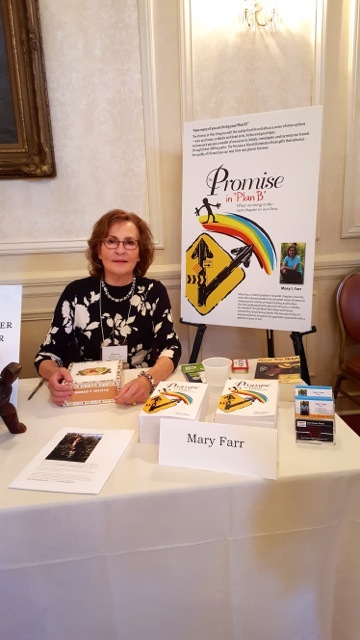 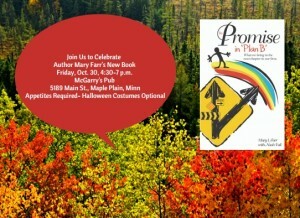 Author Mary Farr includes personal stories and profiles of people from all walks of life who have faced challenges, despair and unforeseen obstacles but in the midst of the turmoil recognized their Plan B. This book explores themes of grace and gratitude seasoned with a generous dose of wit. 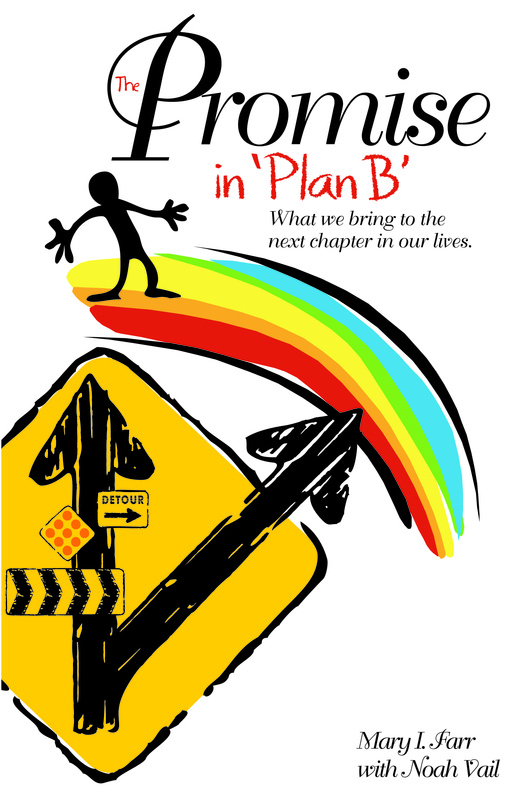 Each chapter includes a Consider This section which contains questions and observations designed to encourage readers to open their hearts to new ideas. Farr also added journaling pages at the end of the book for those who would rather explore their reflections solo.